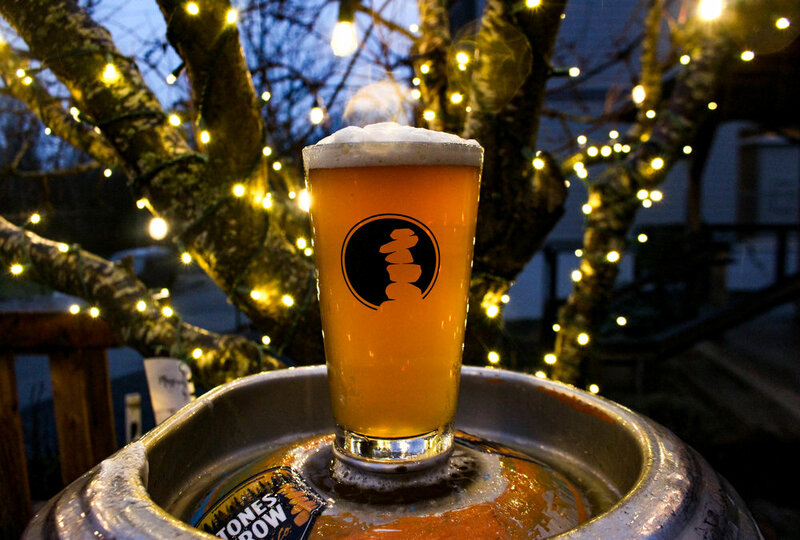 We can’t wait to bring back one of our original brews from our early days, the Lummi Lager! Pilsner and Vienna malt grain are brewed with Sterling hops for this cornerstone old-school Stones Throw favorite. The Lummi Lager has a bready and clean aroma to the nose and a crisp and light taste, with an oh-so-subtle hop presence. 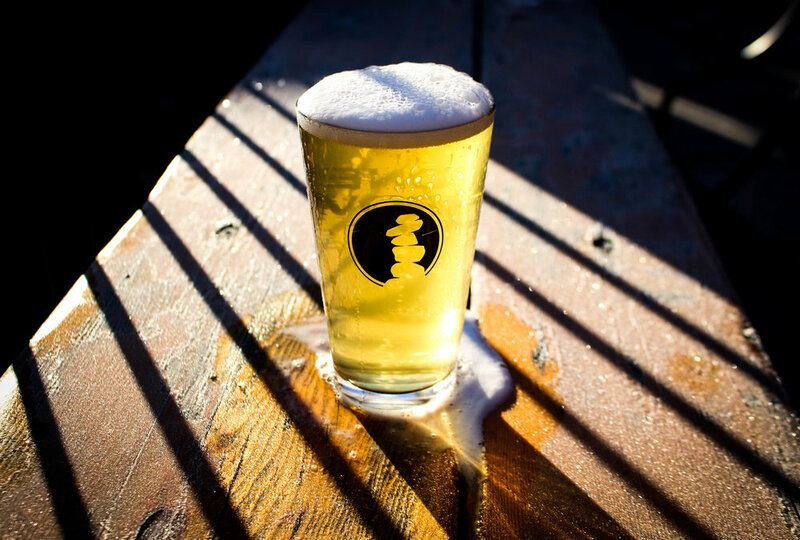 The Lummi replaced the Raincountry Liquid Sunshine Pilsner-Style Lager on the tap list in a rare occasion so be sure to come in and enjoy one of our classics! There’s also another batch of the Mosaic Harvest, our most recent Blonde Ale, waiting on deck in the brite tank! Crafted seasonally with Mosaic and Mt. Hood hops, this Blonde Ale is light and crisp yet subtly hoppy. The dry-hop aroma is earthy with gentle orange-peel tones, and the light bready taste has a slightly-spicy finish. This is only our second time brewing the Mosaic Harvest, but the first time was so much fun (and such a success) that we were stoked to bring it back! Also coming on tap will be the second half of our Shuksan’s Arm Oatmeal Stout batch. Very dark and full bodied with a roasty and malt-forward flavor, this Stout is grainy with an oatmeal aroma - a cozy friend to warm you up after a day of riding in the storm. As always, follow us on Facebook and Instagram to get beer and tap updates as they happen! Hoppy New Year, everyone // We can’t wait for a great 2019!